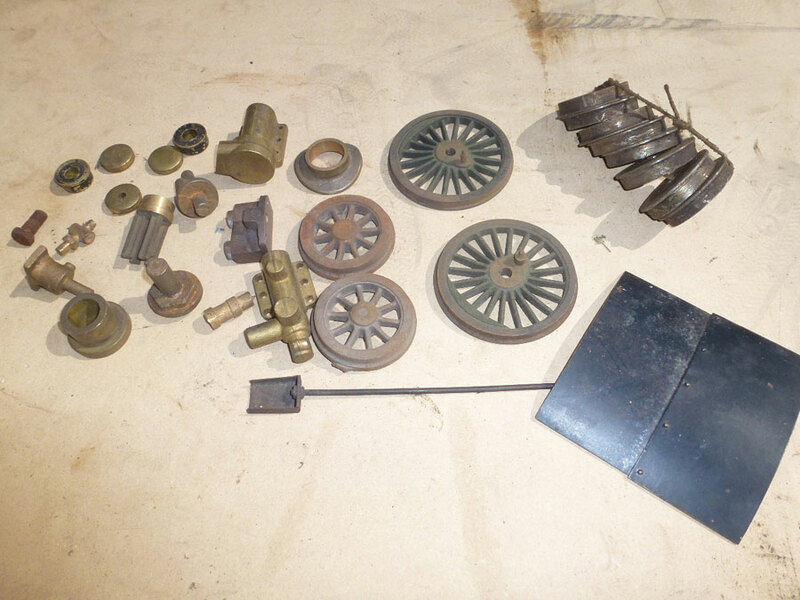 This is a bundle of assorted 2.5" gauge wheels and castings. All made to a good standard but with limited information on what ther were made for we are offering them at a low price. 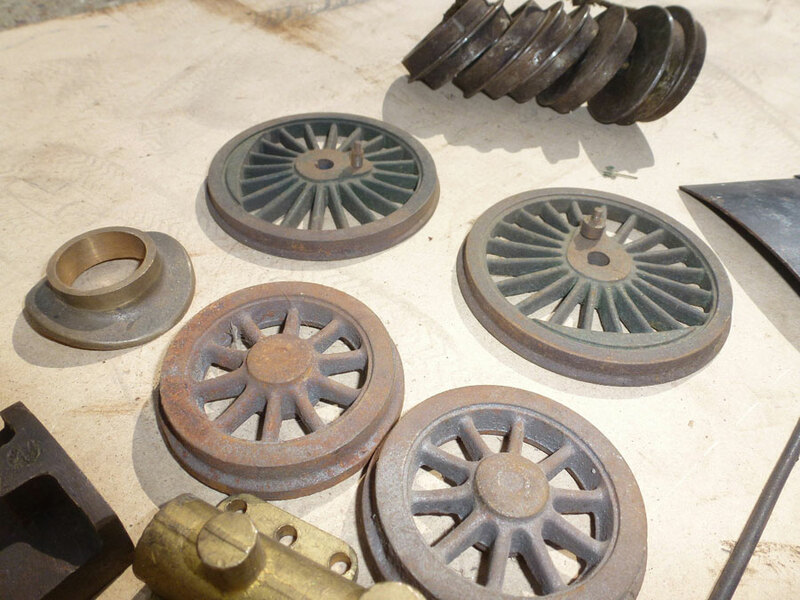 Perfect for some eclectic project, or just to add to your stash of castings. You never know what you might need!